Man stabbed to death inside apartment on Beakes Street | Homicide Watch Trenton | Mark every death. Remember every victim. Follow every case. The capital city has now experienced six homicides in five weeks. Edward Kevin Nock, 43, was stabbed in the abdomen around 9:45 p.m. Tuesday, and police found him lying on the floor of his Donnelly Homes apartment after receiving an emergency 911 call reporting the incident. Nock underwent emergency surgery, but he died as a result of his injuries a couple of hours after the stabbing. One of Nock’s cousins, who asked to remain anonymous, said Nock was helping a man get on his feet by allowing him to live in his apartment. 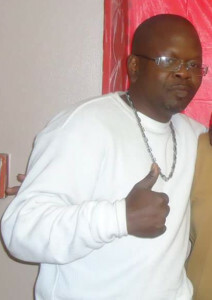 That man, the cousin said, is the person rumored to have stabbed Nock. The cousin said Nock and the man had an argument, which resulted in the stabbing. The suspect is now on the run, according to Nock’s cousin. Police, meanwhile, have not released the suspect’s name or description. His cousin said Nock has also been taking care of his mother, who just had part of her leg amputated. Nock was married, his cousin said, but does not have children. The Trentonian was not able to reach Nock’s additional family members. So far this year, four homicides have occurred in the North Ward, which is where Nock was killed. As a comparison, five homicides have occurred in the West Ward, three happened in the East Ward, and one killing occurred in the South Ward. Additional analysis shows that eight people have been shot to death this year, three have been fatally stabbed, one died by arson and another was fatally struck by a vehicle while crossing the street. The councilwoman said she’s “baffled” by the violence taking place not only in the capital city, but across the nation. She said it’s reached a point where citizens are hesitant to trust strangers, which makes it difficult for those who are seeking help to overcome a bad situation in their life. City activist Darren “Freedom” Green said people often point fingers at police and government officials when talking about violence in urban cities. But crime and violence is an extension of poverty and a failing education system, Green said. Green also said parents need to take more responsibility in how their children are raised and teach them to be responsible, respectful adults. City Council President Zachary Chester previously told The Trentonian that city officials are working to increase employment opportunities for young people living in the city in order to keep them off of the streets at night and provide them with a sense of self-worth. Councilwoman Caldwell-Wilson echoed those sentiments Wednesday afternoon and said that was one of the reasons why council refused to approve a landscaping contract to a firm outside of the capital city. “We want to hire from within the city of Trenton because when you empower people, it takes them away from the criminal activity and gives them a sense of self-worth,” the councilwoman said. The Mercer County Homicide Task Force is investigating Nock’s death. Anyone with information about the killing is asked to call (609) 989-6406. 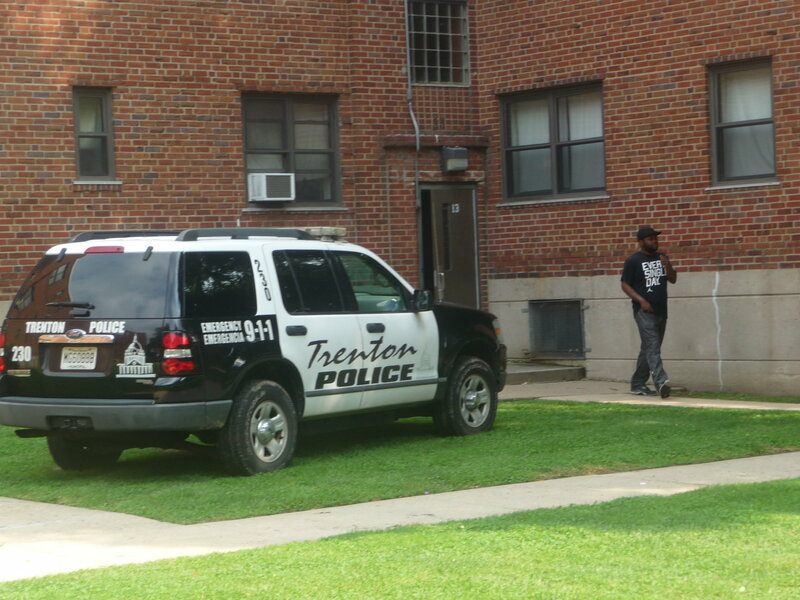 Or use the Trenton police confidential tip line at (609) 989-3663. Tipsters may also call the Trenton Crime Stoppers tipline at (609) 278-8477. Those wishing to text a tip can send a message labeled TCSTIPS to Trenton Crime Stoppers at 274637.